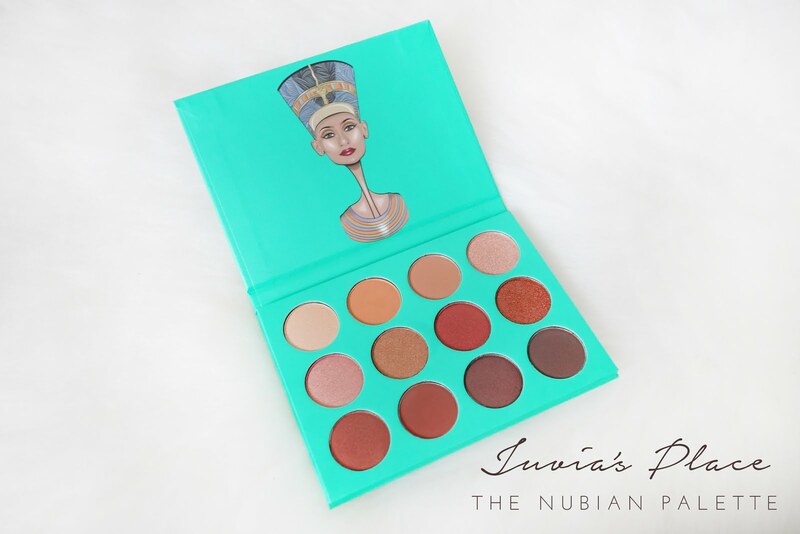 The Juvia's Place palettes has been really popular ever since popular YouTubers raved about it. I decided to pick one up for myself to give it a try...... 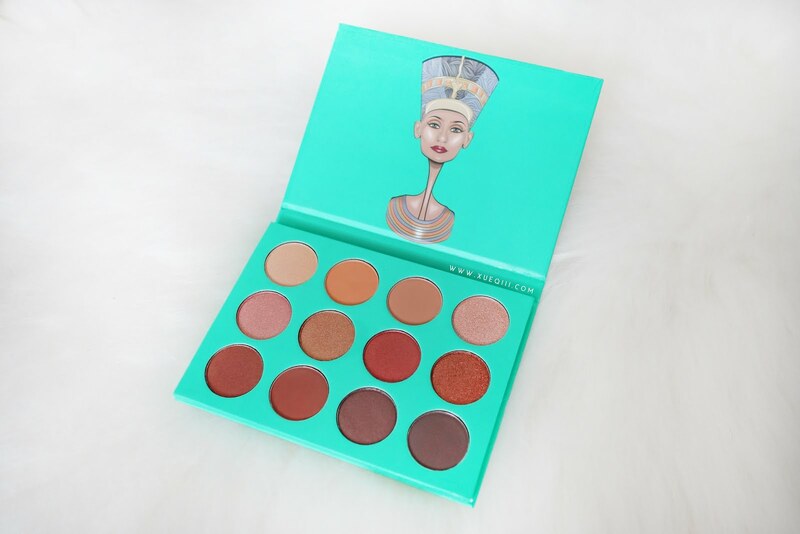 Even though I have SOO many palettes already. It's just never enough. 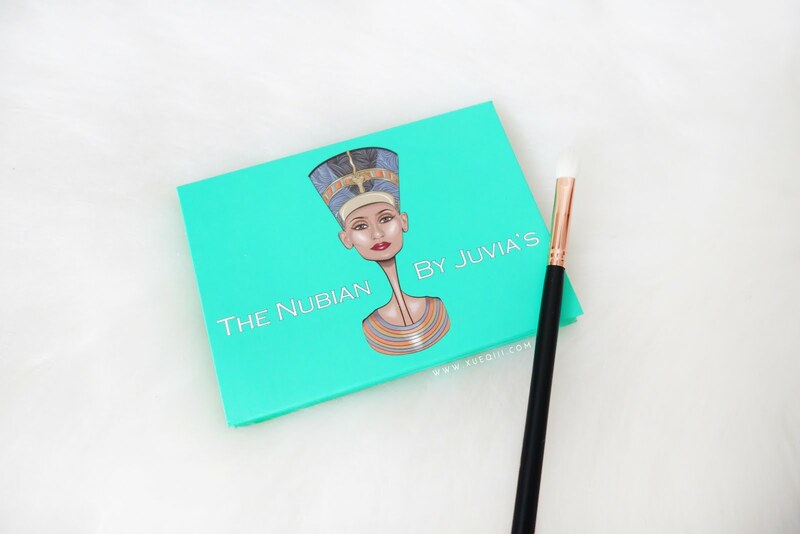 I chose The Nubian Palette which again has only neutrals and earthy tones. I'm so boring omg. 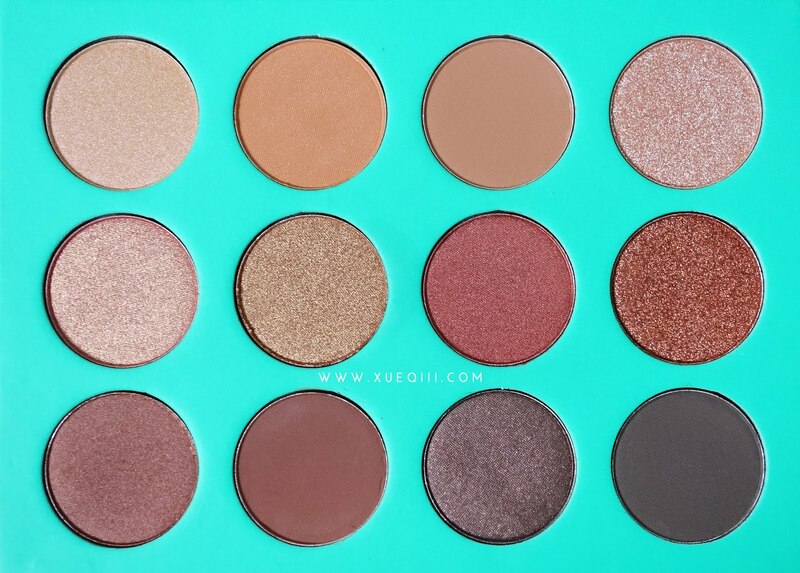 I do quite enjoy the packaging of the palette. 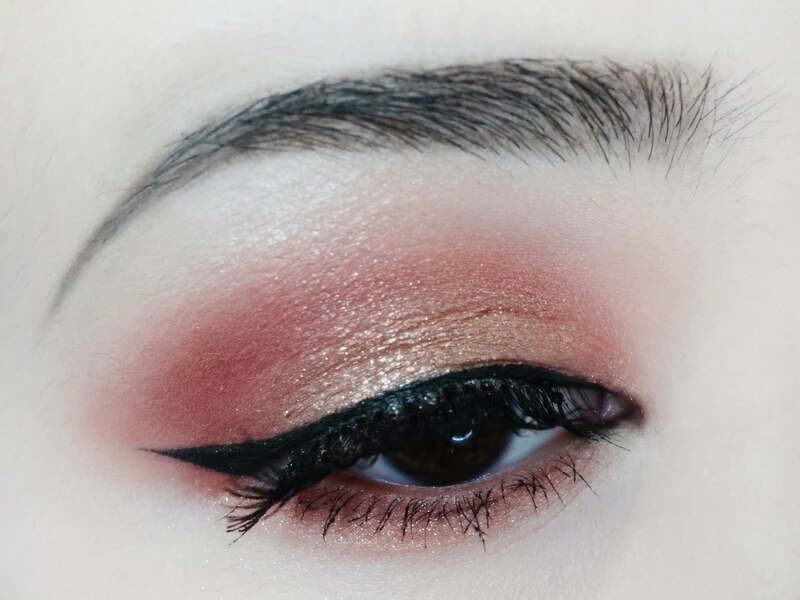 Very simple and artistic. An Egyptian feel. The shadows are all really pigmented as expected. 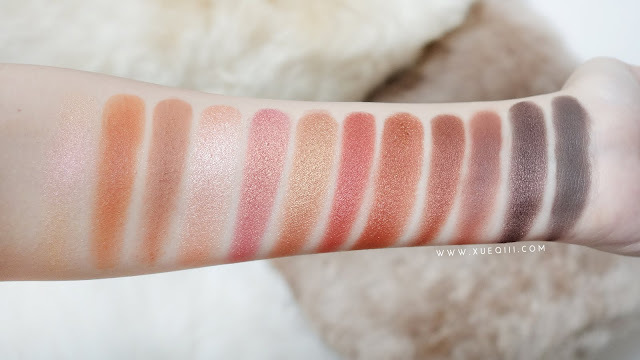 I do think it still lacks a matte bone/cream shade to set my base and also highlight when I want something less shimmery. Other than that, this is pretty much a perfect palette for warm tone lovers. 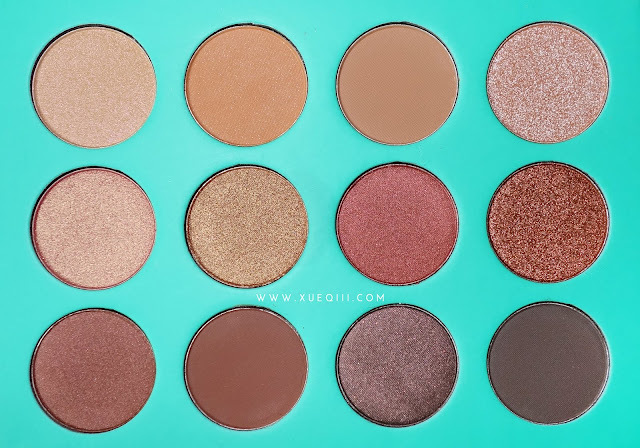 It has matte warm, neutral and cool browns, shimmery champagne, rosey tones, copper, bronze and golds. I have only used it once so far - it applies and blends out really easily. Darker shades can have fall out so I suggest doing your eyes first before moving onto foundation if you are doing a darker look. 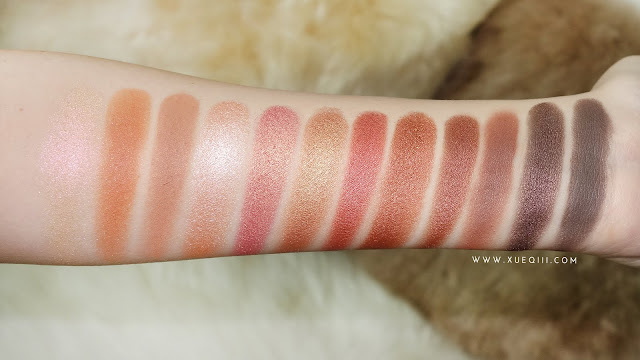 Could this be a dupe for Morhphe 350?